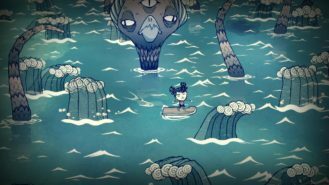 All the way back in January Don't Starve: Shipwrecked was released on iOS, but all of us Android users were left wondering when Klei Entertainment would release this single-player expansion on the Play Store. Well, it would appear that today is the day... sort of. You see, it's a public beta release, but the key word here is public. So that means we are all free to pay the asking price of $3.99 today in order to explore its all new seafaring world. The good thing about this public beta is that once you pay for the game, you'll continue to own it even as it leaves the public beta and is finally officially released. 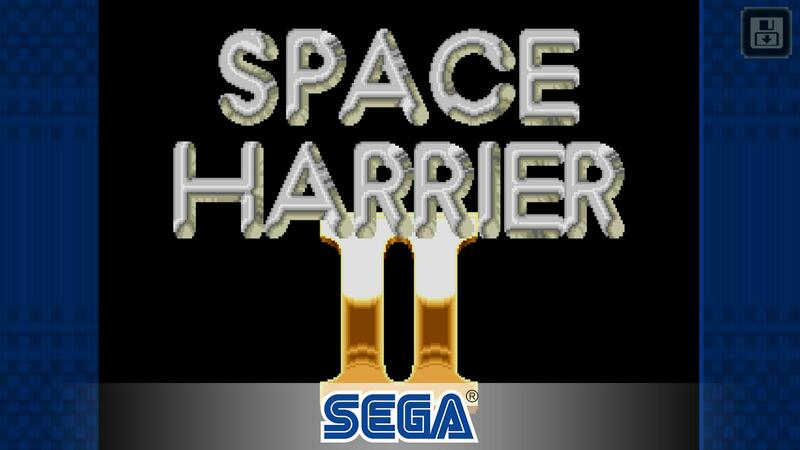 The bad news is that there still may be a few bugs contained in this port, which may take time to get fixed. It's still unknown when the official release date will come, but I see that as little reason to stop any fan of this series from picking it up during this public beta release. Oh, and even better news, it's available for $3.99 and is free of any advertisements or in-app purchases while also coming in at a dollar less than its iOS counterpart. Not a bad deal for those of us that don't mind jumping into the gameplay early. And for those of you unfamiliar with this expansion or the base game it stems from, this is an open-world survival game with a slight dash of Lovecraftian horror. You start out in a randomly generated world with nothing, to then venture forth into its dangerous ocean filled lands to gather resources, build tools, and harvest food, which is all necessary for your survival. If you die, you get to start that process all over again. While at times there is a bit of luck required for your survival, with how open the gameplay is there tends to be plenty of varied choices you can make for furthered success. 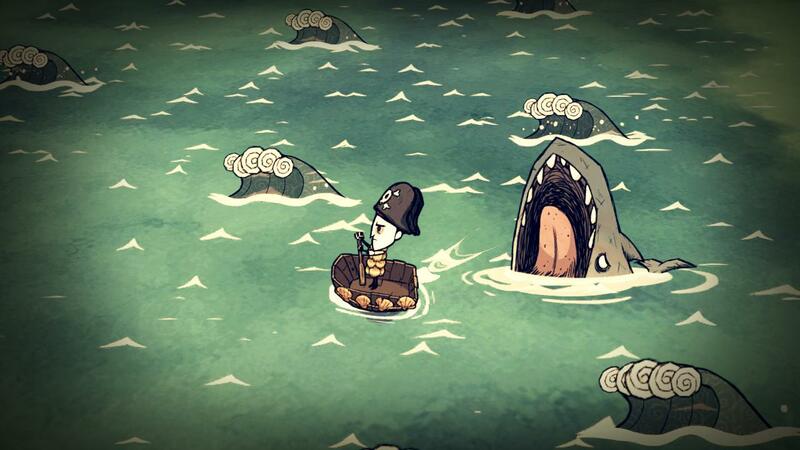 It's also worth pointing out that Don't Starve: Shipwrecked is a stand alone expansion. That means you are free to purchase and play this release without the need to own the base game Don't Starve: Pocket Edition. This way you are free to experience everything the expansion has to offer without any prior knowledge or investment. While I can totally understand that most people may be a bit skeptical of picking up a game in beta, I honestly see little difference when compared to the many non-beta games released on the Play Store, as they tend to have the same issues any beta would see. As a gamer, it usually works in our favor to be suspicious of most unproven products, especially ones that are paid but still in beta. But I don't doubt that Klei Entertainment will come through with a solid experience. After all, that is what a beta is for.